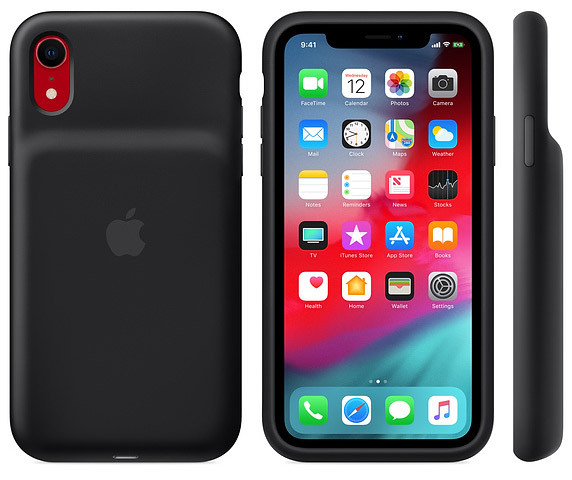 After weeks of leaks, it’s now official – Apple has taken the wraps off the iPhone XS, iPhone XR, and iPhone XS Max Smart Battery Case. 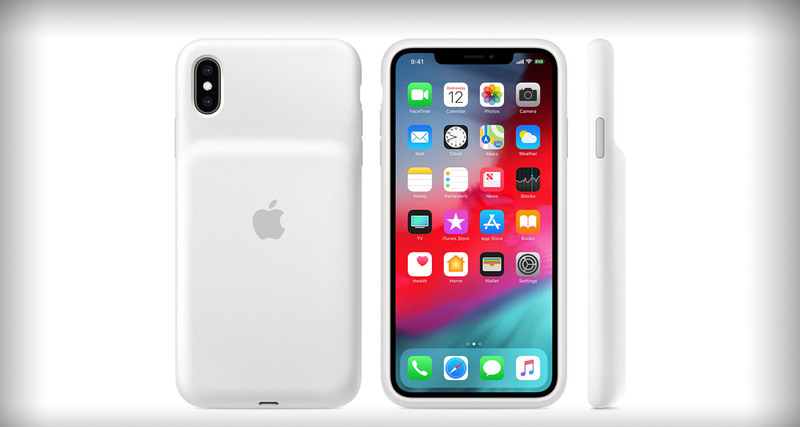 Costing $129 for each one, the new Smart Battery Cases are available in both Black and White color options and most notably, support wireless Qi charging. That’s a big feature for those who had wondered whether they would lose such functionality in their pursuit of extra battery life. According to Apple, iPhone XS owners can expect an extra 33 hours of talk time, 21 hours of Internet time, and 25 hours of video playback with the case installed. The iPhone XS Max sees those numbers change to an extra 37 hours of talk time, 20 hours of Internet use, and 25 hours of video. Anyone using an iPhone XR can look forward to the best numbers of them all; 39 hours of talk time, 22 hours of Internet use, and 27 hours of video. Interestingly, the iPhone XS Smar Battery Case is not listed as being compatible with the iPhone X, possibly due to the slightly larger camera area of the newer phone. We’ll have to wait and see whether it’s possible to squeeze one in, though. All of the new cases cost $129 and have earliest possible shipping dates of January 18th.